Customize this soft and comfy felt adult Santa Hat for the holidays! Perfect for creating holiday cheer at office parties, corporate events, and family get-togethers! 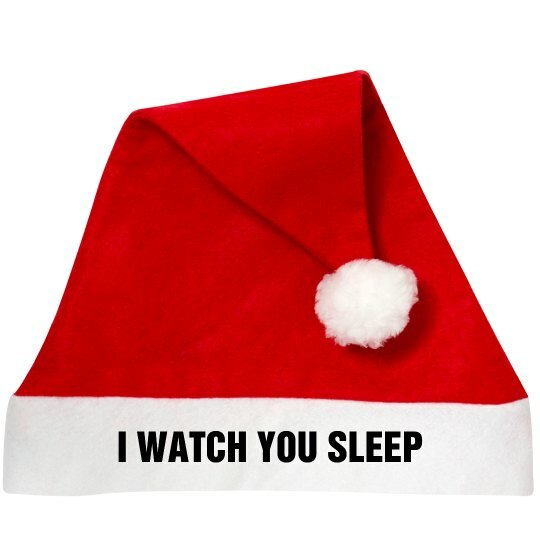 Get your customizable Santa Hat today, while supplies last! PLEASE NOTE: Runs very small. Not suggested for anyone who wears anything above an Adult Size 7 in fitted hats. Simply take a cloth measuring tape and measure around your head at where you plan to wear the hat, usually around the forehead one inch above the ears. Compare this circumference measurement to the manufacturer's. You can also divide the number by 3.14 for your fitted hat size. Customize a Santa hat to wear to all the Christmas parties!